Thanks to Sylvie and jarbus455 from IMDB! Thank you so much Lianne:D ! i just couldnt kiss him i was freaked out i dont know why he was like looking at me i was so shy i couldnt lagh at me but just did want to do it like this i want to see him and i want him to exept my kiss when i kiss him aand he recive it nicely and and love to feel the warm of his face and his sweet bear dont you think so it would be much romantic? hahahha he luks sooo finee in that pic!!!! and yeah when do ya think it would be out in them uk?? any 1 no?? i reallli wana c it!!!! Thanks so much for the infos, and pix. 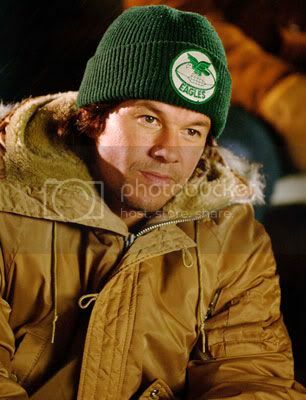 Thanks to Kazuko from Mark Wahlberg Japan there are more pictures from Yahoo Movies. awwww man thanks sooo much!!! !